My Top 13 Best Valentines Gifts for Men! What are the best Valentines gifts for men? Ladies, it’s almost that time of the year again! I have been married for 25 years and it took me almost 20 years to figure out what my husband likes to get for Valentines, birthdays and Christmas! I decided to create a list displaying a few of the best Valentines gifts for men to make it easier for you girls, to find that perfect gift for your husband, boyfriend or fiance! Have fun choosing your Valentines gift for your men! What is he like? Is he funny? Is he serious? Does he play sports? Does he like music? Is he into electronics? Does he like to cook? Does he like reading? Does he play an instrument? Does he have any hobbies? Is he romantic? Does he like to travel? 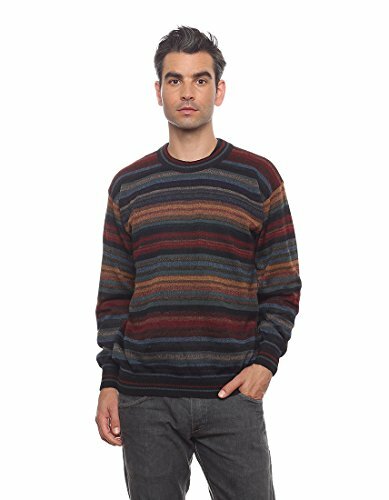 *A nice sweater is also a great gift idea for men, but make sure you know his size! It would be best if you could write down all about his personality. It really helps when you put things on paper! After you are positive about his likes and dislikes, you will be ready to make your selection! What about you ladies? Do you have a hard time finding a gift for your husbands? This is an amazing gift idea for guys! Almost all guys love beer right? Give them a beer cooler and dispenser! It is going to be right next to them all the time! 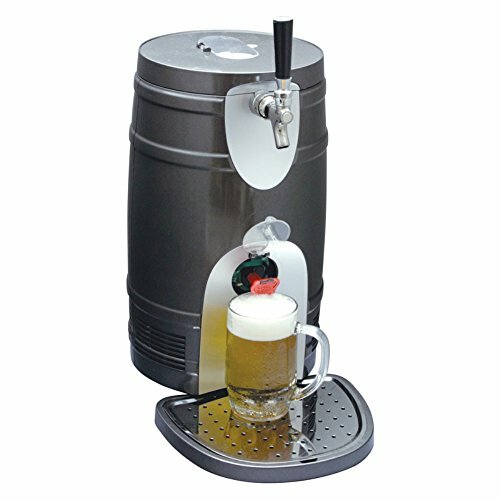 Also this beer cooler and dispenser is perfect for camping trips and parties! 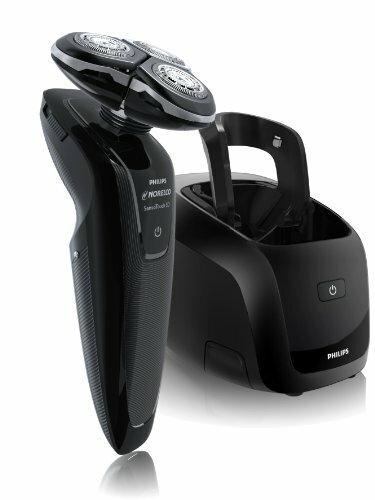 Electric Shaver: Nice and Practical Gift for Him! Guys need to shave right? If you are looking for a nice and useful Valentines gift idea for men, this is perfect! What better gift to give your man than a state of the art electric shaver? It will make his shaving routine so much easier! I strongly recommend an electric shaver for your husband! This is one of the best electric shavers for men with sensitive skin around! Best Valentine’s Day Gift for Men who Love to Read! Usually most guys love electronics! If your man loves to read, how about giving him a brand-new Fire tablet? I think he’s gonna love it! (I bought the same one for myself a couple years ago and it is absolutely amazing! The compact size is just perfect to take with you everywhere! Perfect Gift for Guys that Like to Work Out at Home! This is the perfect gift for your guy if he likes to work out at home! I bought one for my husband a couple of years ago and he loves it!! Make your guy work out those big muscles for you girl! Guys love adjustable work out benches! 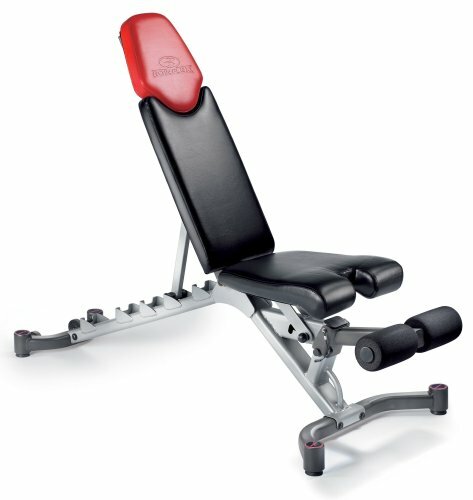 So ladies, if your guys likes working out, give him a new adjustable bench! 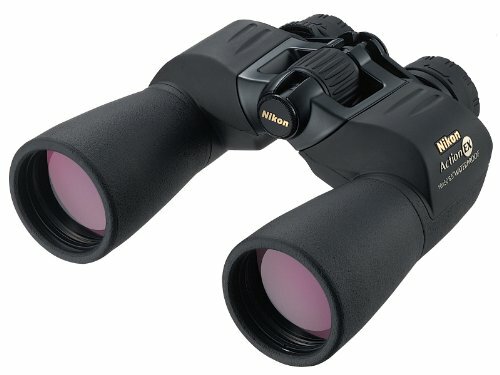 How about some Nice Binoculars? 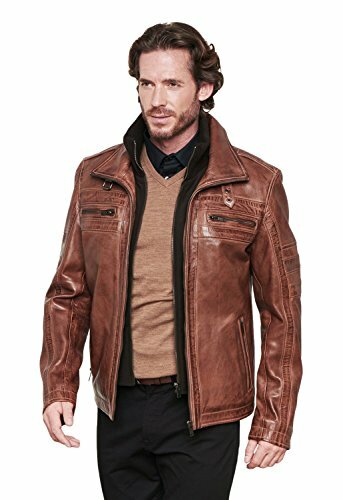 Cool Valentines Gift Ideas for Him! Perfect for fishing, boating, hunting, hiking, taking to a show or just watching birds! You can’t go wrong by getting your guy a pair of binoculars! Definitely one of the coolest Valentines gift ideas for him! Another awesome Valentine’s Day gift idea for men are cool wireless headphones! Guys love to listen to their favorite music or their favorite football game loud! The best way for them to do that without disturbing other people is to use headphones! 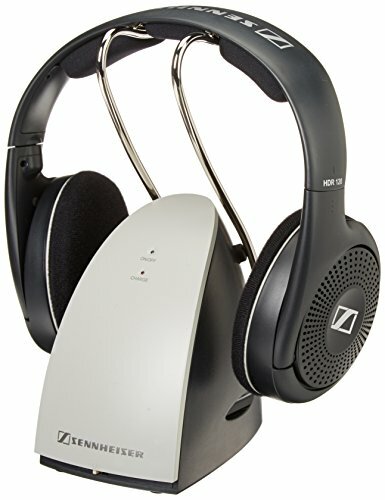 These wireless headphones are perfect for them! How about a Cool Leather Wallet? Best Valentines Gifts for Men! *This is a very nice 100% Italian leather men’s wallet! 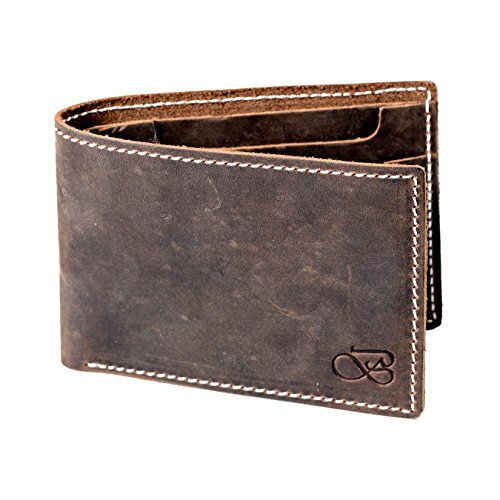 Wallets are another classic gift to give men! They all appreciate a nice new wallet. Wallets are perfect gifts for business men and office workers as well. 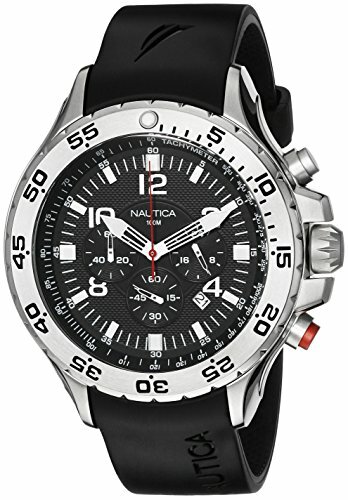 How about a Very Nice Sports Watch for Him? Useful Valentines Gift for Guys! Guys love sports watches too! Give him a beautiful new sports watch and he’s gonna think about you every time he looks at it! Even if he already has one, he is gonna like to have a different one! Watches always make great Valentine’s Day gift ideas for guys in my opinion! Great Valentines Gift for Men! A new men’s fragrance is always a great Valentines gift for guys! Guys do like to smell good too! Very Unique Valentine’s Day Gift Idea for Men! 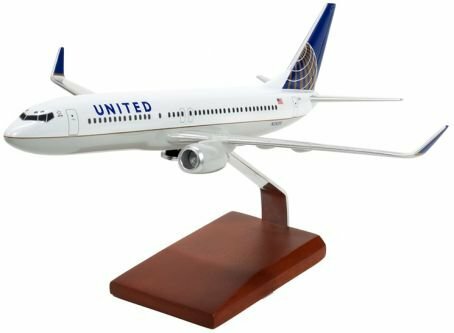 If your boyfriend happens to be crazy about planes, how about giving him his very own airplane replica as a Valentine’s Day gift? Some guys really like this stuff! 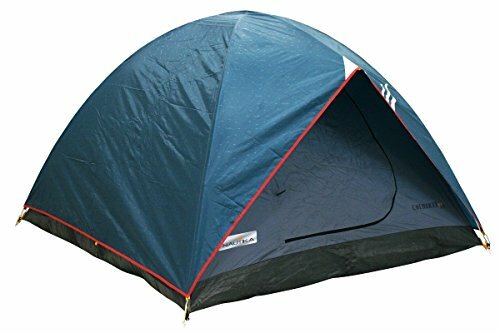 How about a Nice Camping Tent? Guys LOVE going camping, right? *This is a very nice and very spacious 100% waterproof camping tent for sale! Even though most of these gifts are not considered ‘romantic’, guys don’t care about that as much as we do! They prefer gifts that they can use and have fun with! Unique Valentines Day Gift Ideas!